with Terrence Malick’s movies. Just watched Tree of Life and now want to see the rest of his work. This started not long ago with Days of Heaven, which is magnificent. 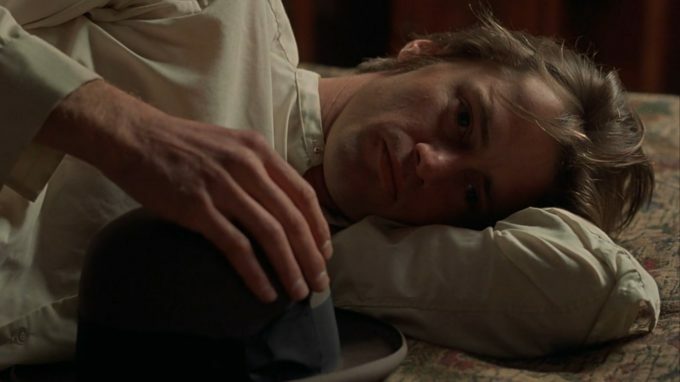 As is the lovely Sam Shepard seen above. More soon.